property selling as is . parcels located next to subject property is also for sale adding much additional frontage and boarders Pennsylvania line. 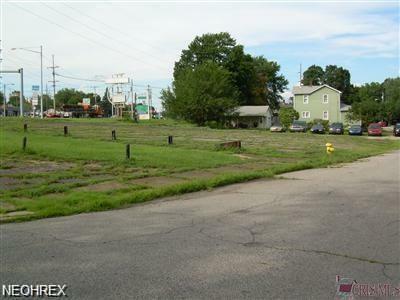 Property is adjacent to traffic control light and intersection.